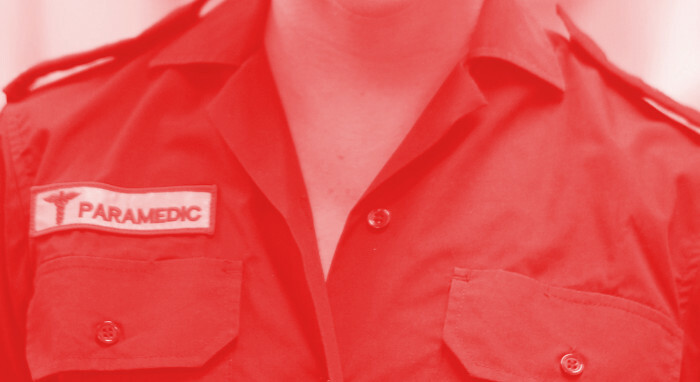 The Victorian Government is considering new measures to protect paramedics. Two women have walked free despite being found guilty of assault on paramedic Paul Judd in Melbourne last year. Mr Judd - a 40-year veteran of Ambulance Victoria – has still not returned to work after suffering four fractures in his foot and being diagnosed with PTSD. His colleague Chenaye Bentley was attacked too. Amanda Warren and Caris Underwood were found guilty last year and sentenced to prison for assaulting Mr Judd, but have escaped jail terms on appeal. Victoria has mandatory sentences for people who assault emergency service workers, but special circumstances provisions in the law were applied to the pair and allowed them to avoid the mandatory sentence. Health Minister Jill Hennessy said it was a “frustrating” decision. “We want accountability for those that are violent towards paramedics and it is absolutely essential that we continue as a community and as a government to work to try and reduce occupational violence,” Ms Hennessy said. “Our Government does not want a sentencing regime that delivers these kinds of outcomes and that is why the Attorney has instructed the Department of Justice to provide advice for the purposes of changing the law. “Change can't come soon enough. A Victorian paramedic is attacked on the job about every 50 hours. Ambulances have been emblazoned with messages like “It’s not OK to assault paramedics”. Ambulances Employees Association assistant secretary Danny Hill said the message on vehicles are a sign of the “raw emotion that is being expressed at the moment”. “This has devastated paramedics,” Mr Hill said. “Clearly the laws have let us down, and it's positive that they are being fixed. The State Government has ordered urgent advice on how to tighten the application of the special circumstances provisions.